Globacom the grand master of data is at it again with another mind below offer as we gradually approach towards the end of this beautiful year 2018, it has become routine that GSM network operators in the country often seem to surprise their customers with mouth watery offers in periods like these. Today we have such an offer awaiting every Glo subscribers that want to key into it and start enjoying like some are already doing. 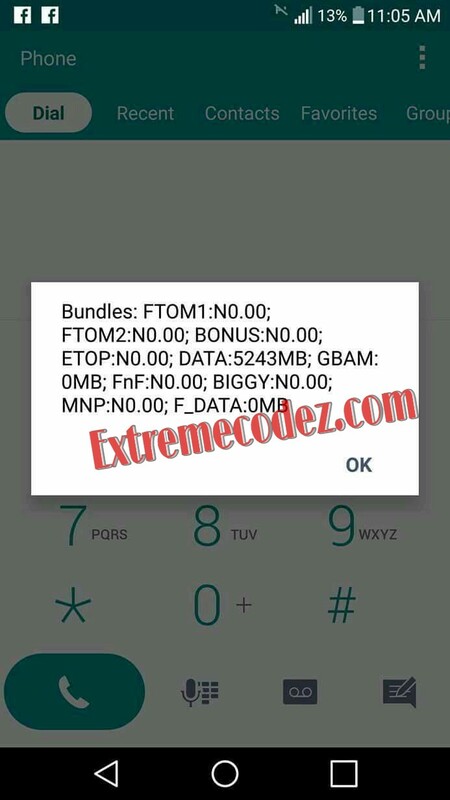 Data is gradually becoming cheaper and voluminous by the day and we are here to give you a good news and we know that you will love it; just as the topic suggest, we want to show you how to get Glo 5.2GB with just N100 or 10.4GB for N200, which are valid for 30 days. With your new or old glo SIM, migrate to Glo Jollific8 by dialling *603#. After migrating, recharge line with N100 or N200 through any of the available electronic channels like online, mobile app, Bank USSD code, VTU etc. Do not use a paper recharge card. • To check your Glo data balance at any time, dial #122#. Note that this particular offer is SIM selective and might not work on few SIMs, but most SIMs are eligible and we found out that newer SIMs are more eligible than older ones but that is not to say that you can’t get it with your old SIMs. If your current SIM is not eligible you can try getting a new Glo SIM and follow the steps above to know if it will be eligible. 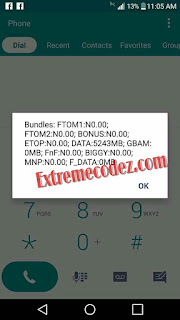 Glo 5.2GB with just N100 or 10.4GB for N200, which are valid for 30 days. Welldone sir, it's working and it's real but since I have migrate to Glo Jollic8 the browsing sever is not stable at all and I can't browsing with it. Please can I do?